Executive coaching is a process that helps leaders make better decisions, drive strategy, and maximize critical thinking. 70% of CEOs do NOT receive outside leadership advice—but nearly all want it. 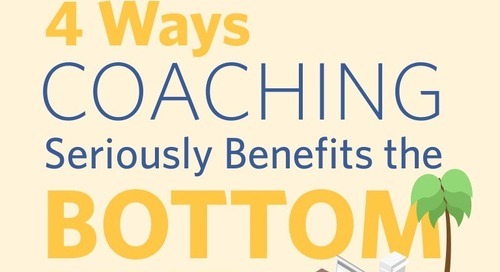 Learn how executive coaching can drive results from the top of your organization and what to look for in an executive coach. 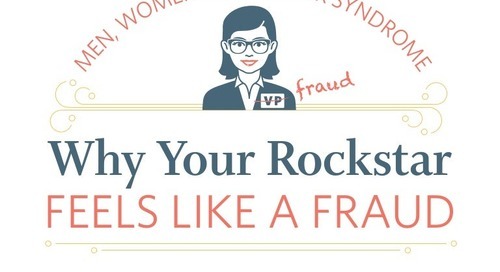 HR Managers have a problem. Managers can’t reliably rate their employees. 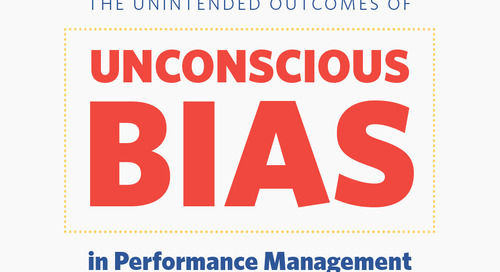 In this infographic, discover the 6 biases most likely to impact your performance management system and what to do about them. 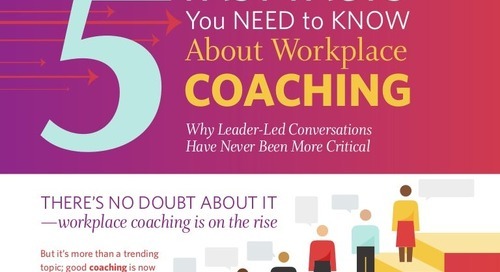 There’s no doubt workplace coaching is on the rise, but it’s not just a fad. 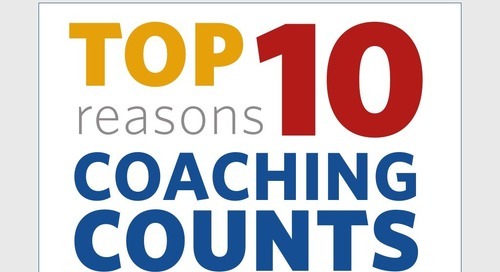 These 5 statistics from a recent survey may change the way you think about coaching. 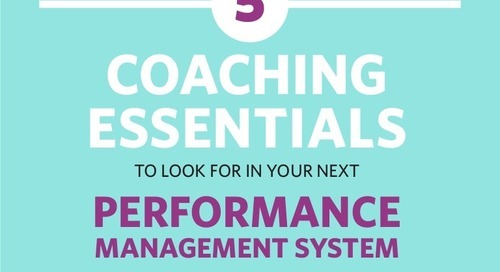 If your organization is one of the 70% reconsidering performance management, discover the 5 key elements of any good performance management system and how to ensure they fit into your new plan. People have a lot to say about millennials. 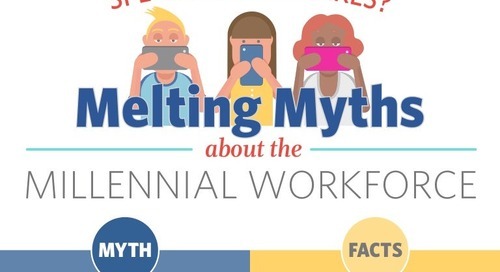 In this infographic, we're melting myths about the "special snowflakes" in your office. 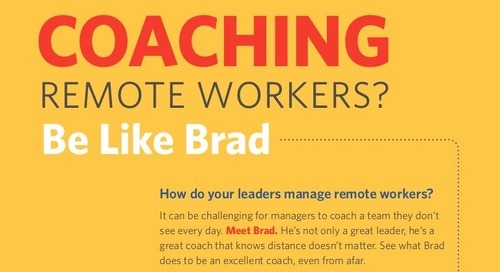 How do your leaders manage remote workers? It can be challenging for managers to coach a team they don’t see every day. Meet Brad. He’s not only a great leader, he’s a great coach, even from afar. 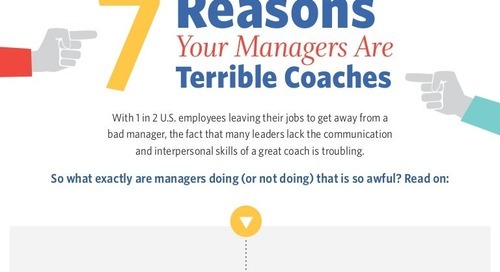 1 in 2 U.S. employees leave their jobs to get a way from a bad manager. What exactly are managers doing (or not doing) that's so awful? Read this infographic to find out. 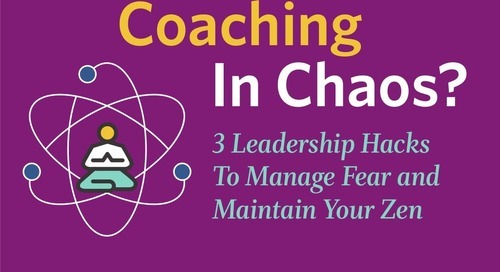 Coaching in chaos? Here are three leadership hacks to manage fear while maintaining your zen. 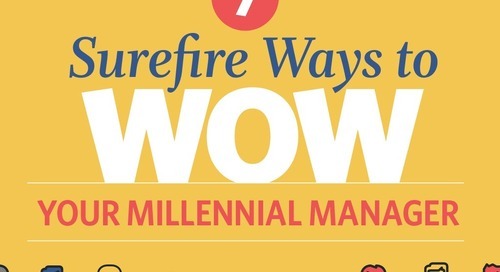 Millennials are all grown up and joining the management ranks in record numbers. 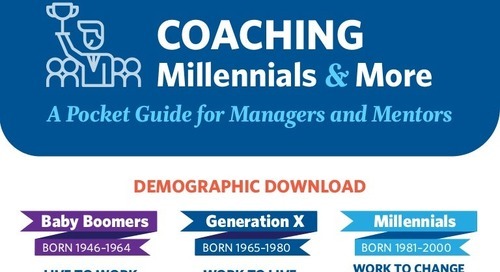 This infographic will uncover how workplace coaching can help you thrive while reporting to a millennial manager. 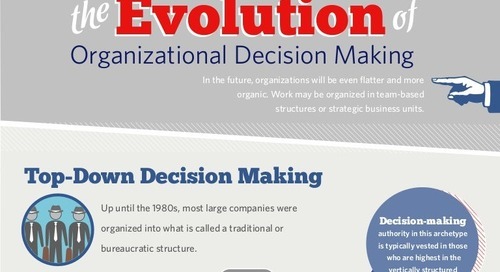 View this handy dandy infographic to learn what people from every age group need to deliver their best work, whether they are 18 or 80. 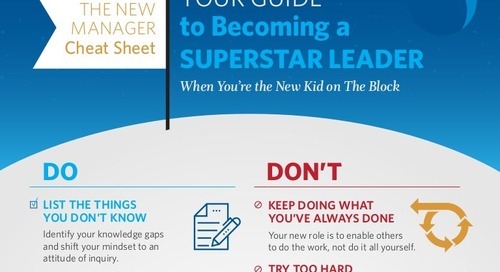 Believe it or not, this tiny guide contains 24 practical and actionable tips to help any new manager lead like a pro. 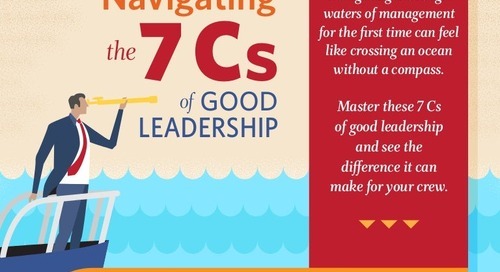 It can also be a great refresher for experienced leaders, too. 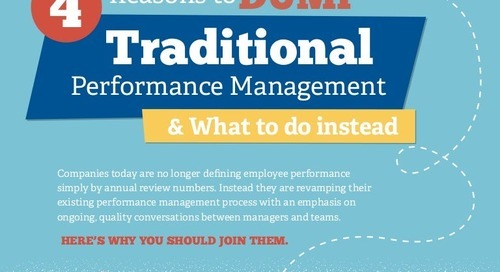 Only 10% of enterprise companies think performance management is a good use of time. Learn why it’s time to dump your outdated PM process, and what the best companies are doing instead. 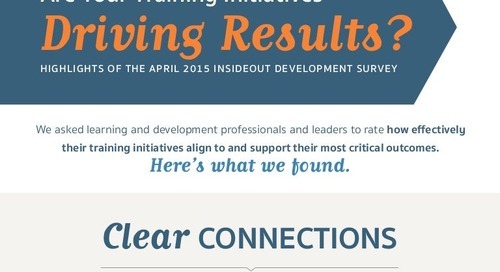 Are Your Training Initiatives Driving Results? Most learning and development professionals aren’t confident in the impact of their training. Combine your training initiatives with coaching to drive stronger results. Companies implement a coaching solution to solve a problem. 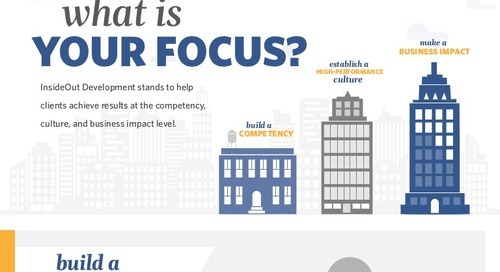 They want to build a competency, establish a high-performance culture, or make a make a business impact (or maybe all of the above). Innovation is critical to develop a competitive advantage. 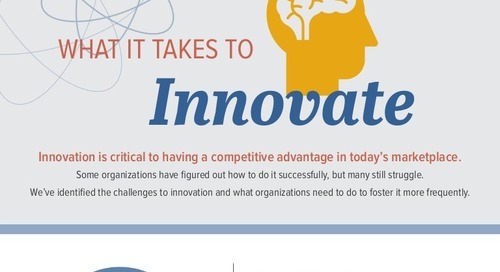 This infographic illustrates the 3 common challenges to innovation and the 5 things organizations should do to foster it more effectively. 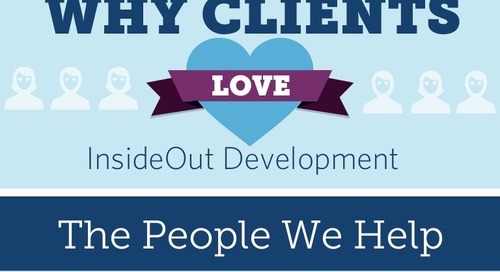 91% of clients recommended InsideOut Development to others. Why? Because results matter. Learn more about the impact IOD has driven in companies around the world. Companies that are most effective at decision-making generated average shareholder returns nearly 6% higher than other firms. It’s an important, if overlooked, business practice.